Are there any milkshakes involved? I'd bring Thomas in because of his experience. I think it'd be a good thing to have a veteran like him in the fold to help with our pretty young WR corp.
Give me a playoff win and then we'll talk. If he can do that, you lock his a** up in a contract for 20 years. Count me in on the "he'll be a bust" side of the argument. He's simply got to be the guy. Possibly an oddball, but I collect not for value or to get rich off the hobby. I enjoy collecting team sets and going back every few years to reminisce. That said, I'm up to 6 Josh Allen rookies. Wow we are pretty deep now at CB. Absolutely love the signing. Nice to have a flex guy like this. Could he make the team as a hybrid TE / FB / OT? I'm feeling 10 and 6 with a very close playoff game...I'll be optimistic...I think we win one game in the playoffs. Not a Buffalo born guy, sadly. I've been asked this question so many times throughout my life ( and living in SC you get it a lot if you wear the gear around ). I've honestly never had a good answer for it because I'm not sure why? I just....do and I've never cared for another team my entire life. Something about the Bills drew me in back when I was a kid and I've loved them every since. 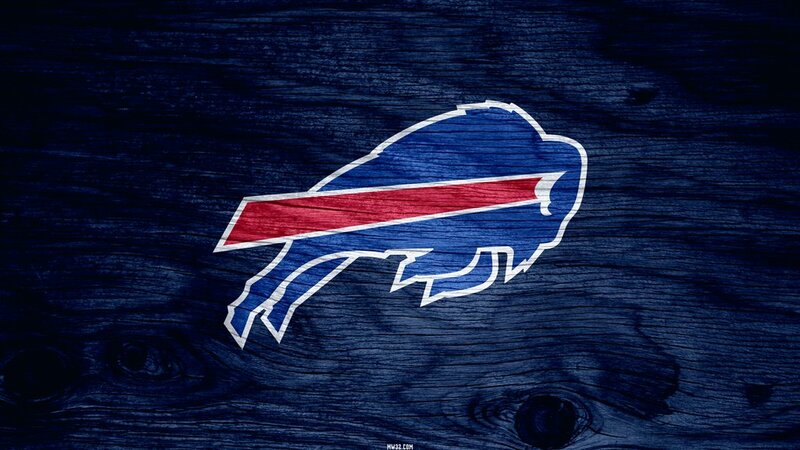 If Buffalo ever leaves Buffalo that will be the end of the NFL for me. There simply is NO way I could ever pull for any other team. DT Wilkins is the guy I go with but I'd look to trade back a bit if possible. He's going to be very, very good. Hell. No. I wear it every chance I get and even have a small Bills button that I wear on my lanyard for work. It annoys my wife because it never fails that I run into a Bills fan when we are out and about. We live in SC. TJ Yeldon would be a good pickup. Very good. He's only 25.